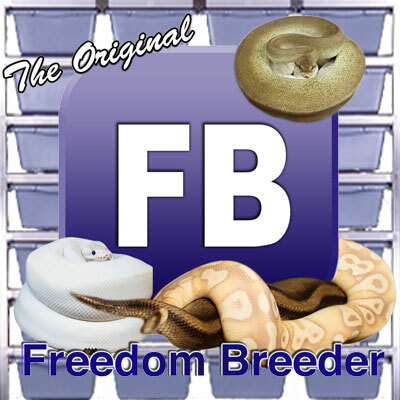 I have been involved with the reptile community & Industry for the last 27 years. I started professionally breeding pythons back in 1998. I started with Burmese Pythons. I actually produced one of the very first Fader Burmese Pythons and a very cool Hypo Burmese Python. At that time my main focus was on large constrictors including Reticulated Pythons, African Rock Pythons and Blood Pythons. 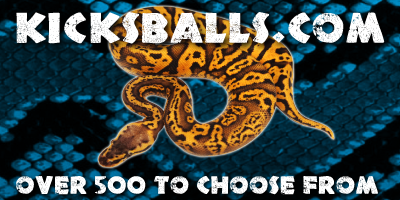 After a few years of that, I turned my interests towards Ball Pythons. Over the last 10 years I have produced some pretty phenomenal animals and proved out several new Ball Mutations. My main focus is now only Ball Pythons. I have a moderate sized collection of animals and I take great pride in how I breed, raise and maintain my collection. 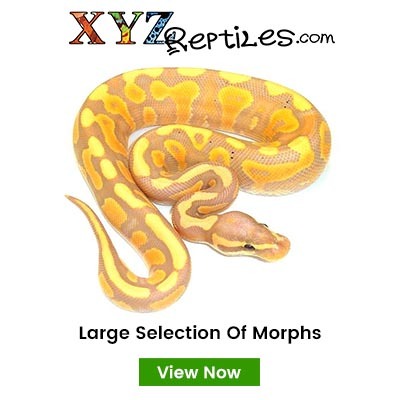 What I love most about the Ball Pythons is the fact that we can create our very own color and pattern mutations. We are all Scientists in my opinion, some with degrees and some without. I Love this Hobby & Industry. I am also thrilled when I have the chance to speak with or meet new people in our Industry, I could talk “Reptile Shop” all day long.